We love to chat. We love to hang out. So let's do both and capture your moments. 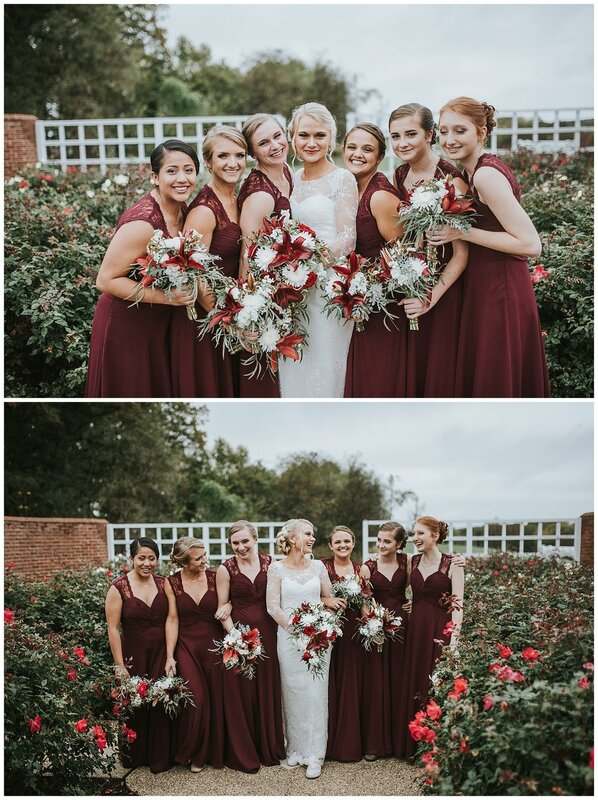 Wedding and natural light portrait photographers, we started capturing the lives of others in 2009 and have been in love with love ever since. 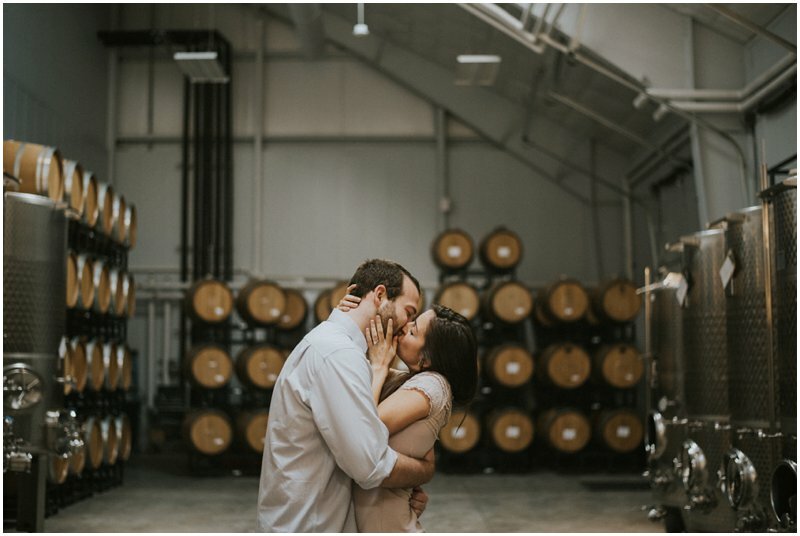 Okay ya'll, this winery and this couple was amazing. So if you're familiar with my area, you'll know that when you hear the words winery, modern and clean lines are never words that follow in the description. Now, that doesn't mean that I mind at all the beautiful wineries around, with their rustic touches and wooden beams, some leave me breathless. However, Big Cork Winery in Maryland blew me away. And unfortunately, Christina & John got to witness just how much it did through all of my squealing and jumping around. 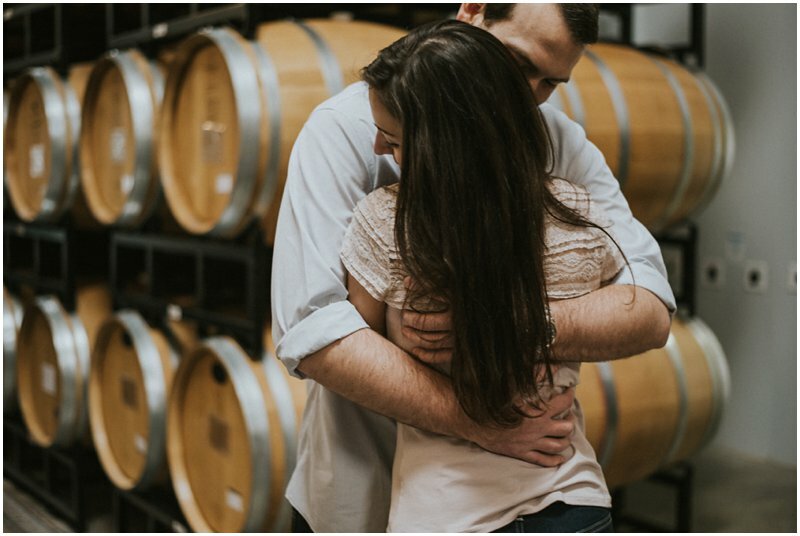 C&J were perfect and their location for their engagement session couldn't have suited them better, and that's even without knowing that it's where he proposed!! Awesome choice J, awesome choice indeed sir. That didn't happen, as you'll notice C is wearing short sleeves. But they were still game on for the strange 65 degree February day and I'm so glad they were! When I'm shooting I'll say some pretty random and crazy things to push my couples, and of course for some laughs. But for C&J, all it took was a few 12 year old boys laughing at them kiss in public, and it was magic. Not to mention that stunning wall of windows! And the best part.....getting to go into the barrel room!! 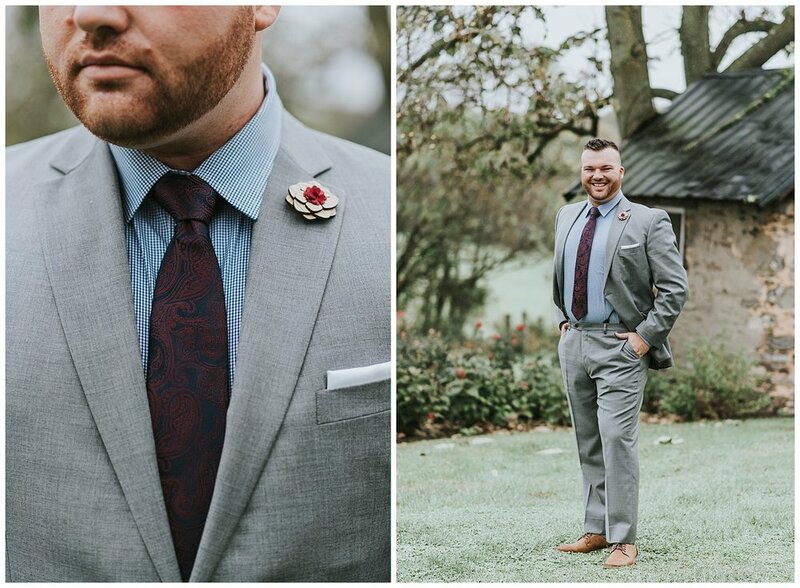 C&J's session was such a great time with many laughs and wine, and warm breezes. 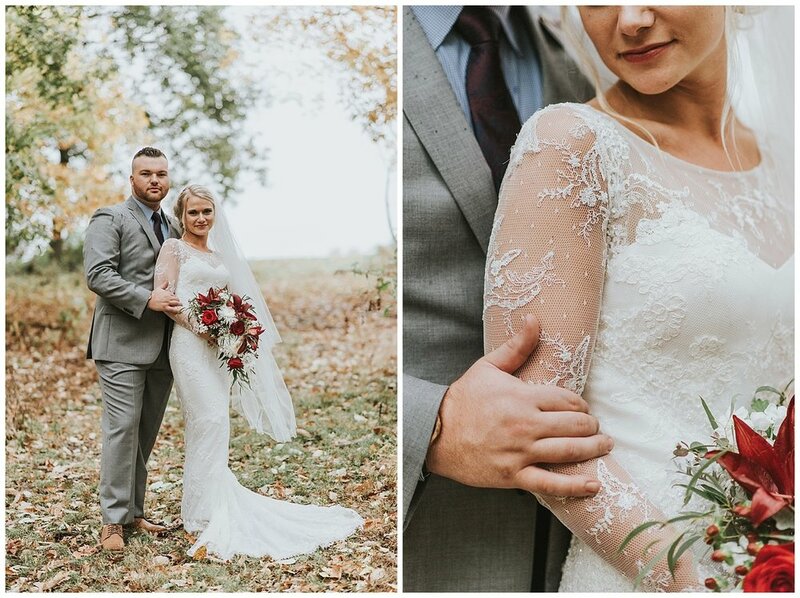 I can't wait for their fall wedding and to get this adorable pair back in front of the camera again! 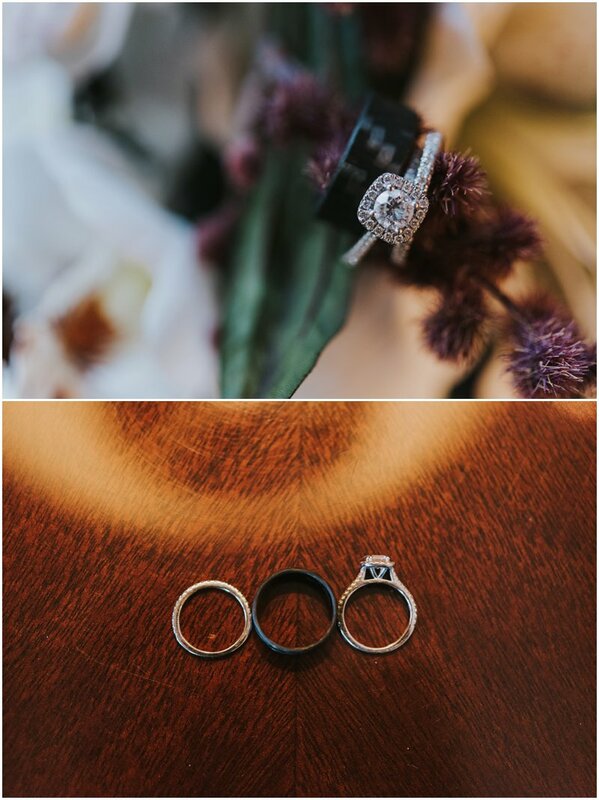 2016 has been an interesting year, no one can argue that, but it has also been a beautiful one, and while my favorite part of my job is capturing the beginning of the rest of my couples' lives and the joining of their love, it's a pretty great perk of the job to photographer beautiful details. 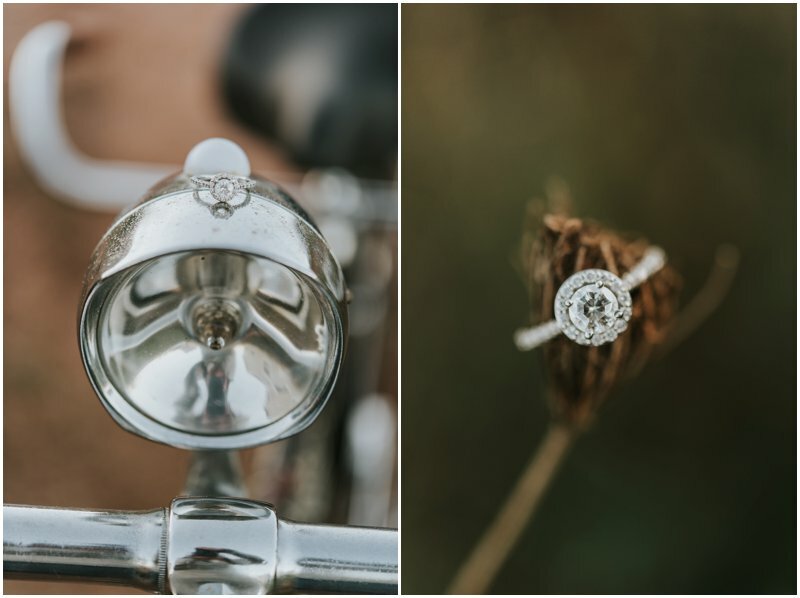 This is the first in our series of favorites from 2016, starting with some ring shots. 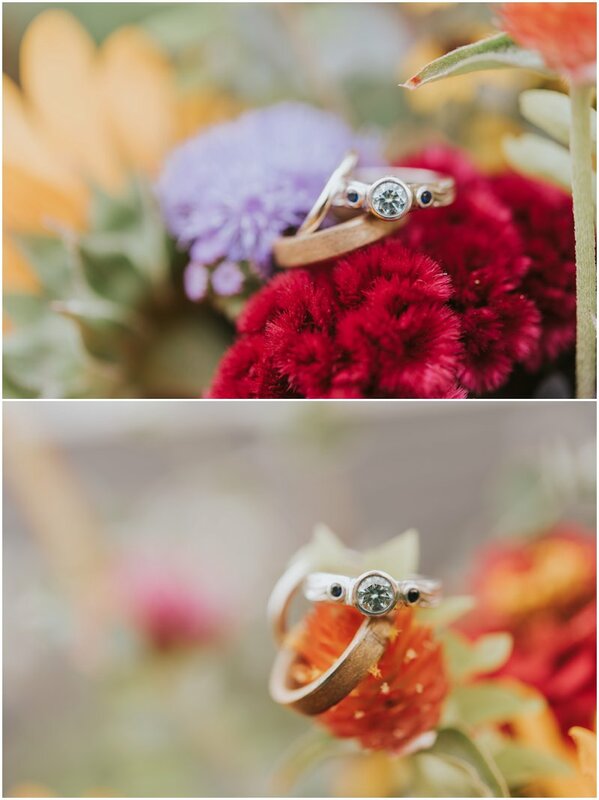 Photographing the rings during engagement sessions and on the wedding day gives me a few minutes to be truly creative and inventive, as you may know if you've ever tried positioning rings, they can have a mind of their own so it's challenging but fun to work with them to get that perfect position. I use any type of material or items around to really make these jewels shine.